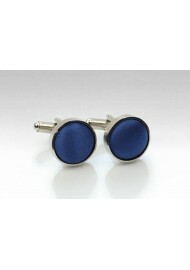 These deep royal blue cufflinks are made as a matching formal accessory to PUCCINI's popular royal bows and ties. A fancy set that looks great with suits in navy, tan, black, and charcoal. 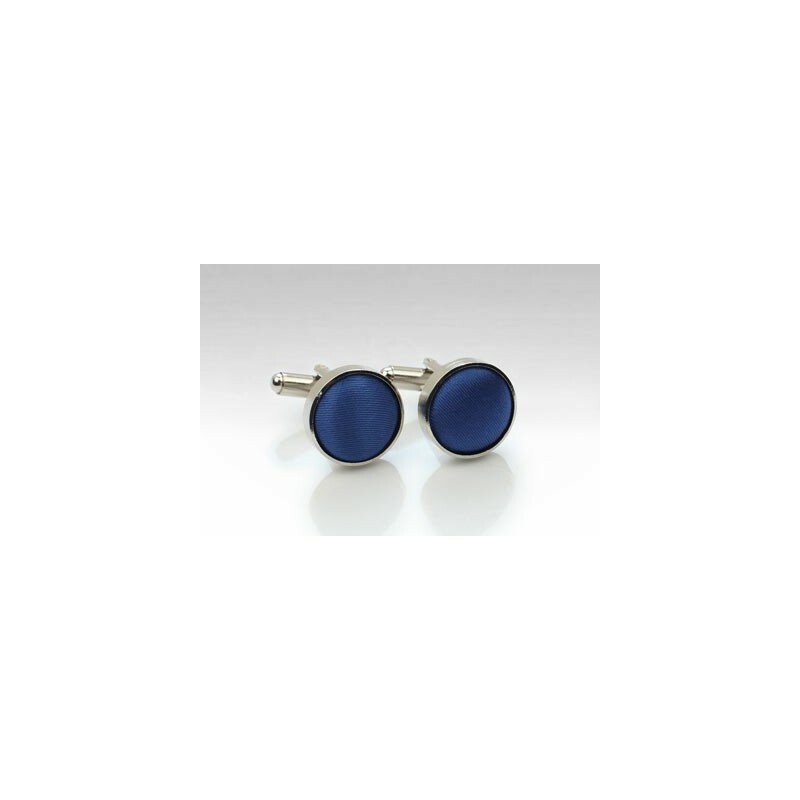 For all other royal blue accessories in the same fabric, please check the links below.